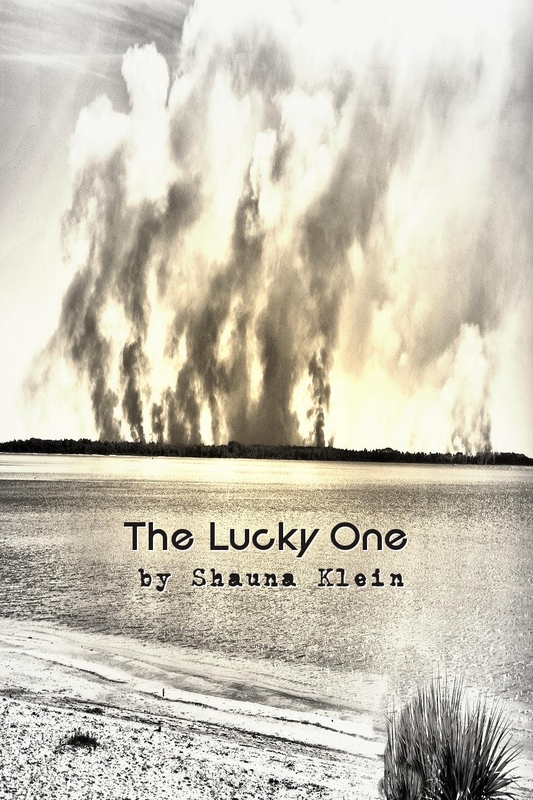 I decided to go ahead and publish The Lucky One since my other story Game Changer has been set to be published by Grave Demand Publishing. More on that later but, yay! Anyway, The Lucky One is not yet available on Amazon but should be in about 12 hours or so. Till then, I have it on Smashwords so you can get it here if you’d like. I decided to make them all $.99 because why have them free on one place and paid for on Amazon? Anyway, here is the cover art. This was done by us here at Karsun Designs. It was a photo taken by Rich and I decided to use it for the story. 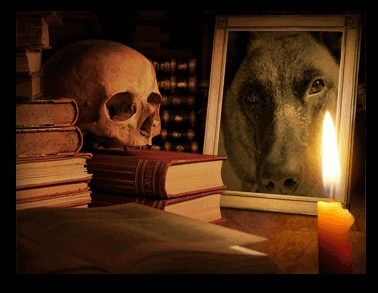 Posted on June 5, 2012, in Getting started, New Story and tagged Amazon, books, horror short stories, Smashwords, The Lucky One. Bookmark the permalink. 4 Comments. Congratulations Shauna. I will be grabbing your new release! Wanted to let you know I did a review of Peaceable Kingdom and Make A wish on a new blog I joined. If you would like to see the reviews, here is the link. Can’t wait to review The Lucky One! I’m a huge Ketchum fan. The man is brutal but not alawys. He is the author of one of what I would consider one of the best short stories of all time, The Box. . His stuff is relentless and again, brutal, but not without heart. As for Kurt I love him. Great writer great fellow enemy of trees. I remember The Wooden Grandpa, It was fatinsatc!! A well written and fatinsatcaly bizarre, it definitely made me want to find more of Kurt Newton’s stories. As for the others, Ken, thanks for the rec’s. I’ve started a non-traditional book group where we shirk normalcy and head right to the darker corners and shadows! I will keep these in mind for next month! happy reading!